Atlanta Wedding DJs - Since 1985 Funtastic Events Inc has been providing DJ’s for weddings and many other types of special events. We are available for ceremonies as well as receptions. Not just another Atlanta special event company, we are entertainers ourselves. We allow you to cut out the middleman. Based in metro Atlanta, we travel all over the southeast to provide quality wedding DJ services. You may choose a wide variety of music, from country favorites, oldies, to top 40. We even carry mainstream radio edit (child friendly) music. 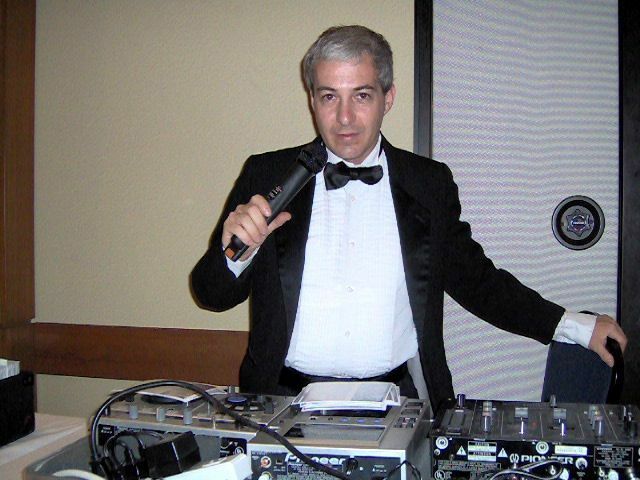 Our DJ’s are able to do trivia contests, dance contests, provide MC duties, and make your wedding memorable!